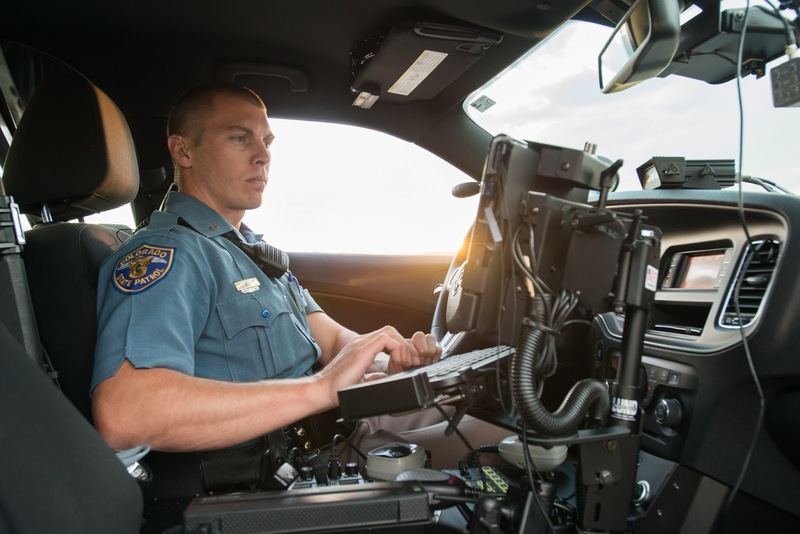 The Colorado State Patrol is rolling out a new records management system that will improve real-time communications and help Troopers spend less time entering data – meaning they'll have more time to observe violators and enforce traffic laws. The new records management system won't just keep records; it will serve as a tool to help State Patrol members communicate and share information. In fact, with the roll-out of the new system, this is the first time in the State Patrol's history where they will be able to communicate crash and contact data in real time with each other. One of the goals of the deployment is to reduce duplicate data entry done by the trooper. The new system will leverage information (vehicle, person and location data) entered by other troopers and by consolidating forms. As a result, leaders expect the system to help improve Trooper awareness by allowing the Trooper more time to observe the violator because s/he is spending less time entering data during a stop. The new tool will roll out district by district in Colorado in 2018.